Smart Move Accommodations Property Management & Realty has grown a solid client base and list of properties in Fort Lauderdale since our founding in 1992. Over 100,000 guests and clients have seen first-hand why we're the premier agency in South Florida for property management, crew housing, short-term rentals, and real estate. 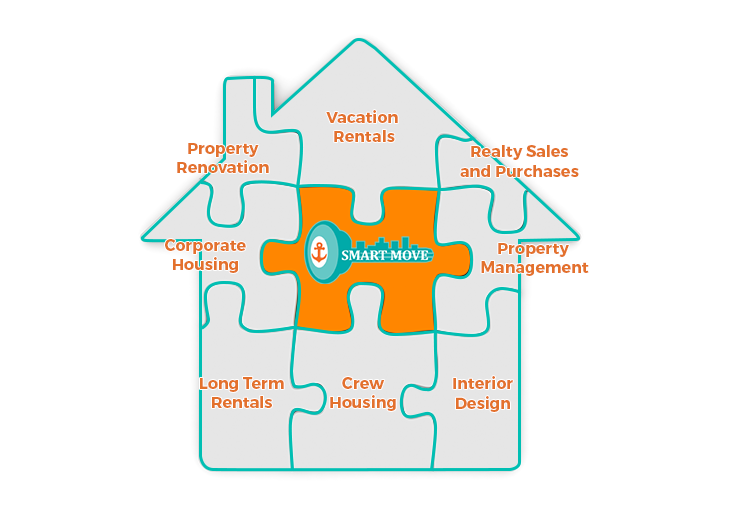 Whether you're a local with properties or an absentee owner looking to earn extra income off your property, Smart Move can provide what you need. We know Fort Lauderdale's rental market like no other and we know how to ensure your property is well maintained and booked as often as possible. 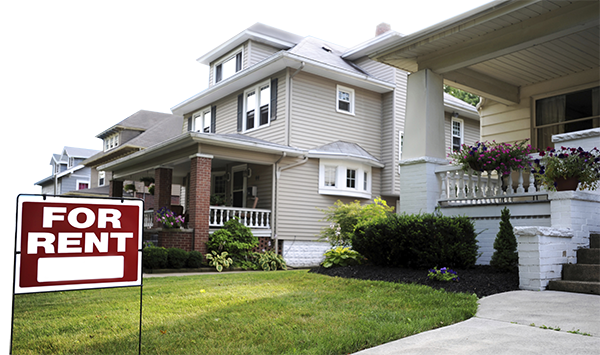 Our full-service property management program work with a variety of property sizes. We take professional property photos, manage maintenance and repairs, oversee any renovations that might become necessary, and collect and distribute rent payments monthly. Smart Move Accommodations & Realty is an ever-growing company and would love to incorporate your property into our portfolio. Rent a bed in a crew house for a week? Rent a house for a vacation with the family? Lease an apartment for 1 year? 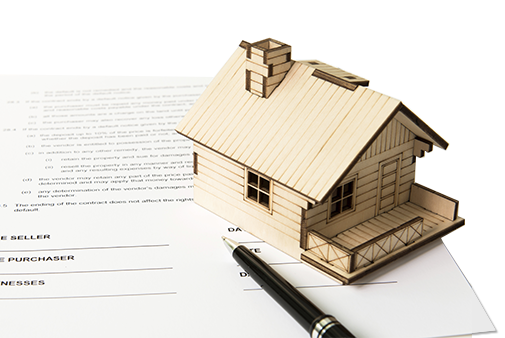 Purchase a property in Fort Lauderdale? Whatever your needs, Smart Move can accommodate them. In the last five years alone, over 15,000 guests and clients have used Smart Move to help them find exactly what they're looking for. From renting a single bed in a crew house to buying a three-bedroom townhouse on the beach, we know the market and can help you figure out what property ownership style fits your budget and your life because, as we well know, one size most definitely does not fit all. For details regarding fees and services, please contact us via email, frontdesk@smart-move.com, or telephone, 954-525-9559.